I am a tester for the clan (Rivals), and it seems I am always needing help. No prob tho since I end up doing it correctly in the long run. F8 and NoMercy are the best teachers I have ever had. Remember never to fear the ways to ask a simple possibly stupid question. You will get it as soon as you learn the answer. I love blue-eyes. But a fair fan to Dark magician. I love cars and superheroes. I am currently trying to type up a book I simply wrote myself and m8 actually get it published some day. 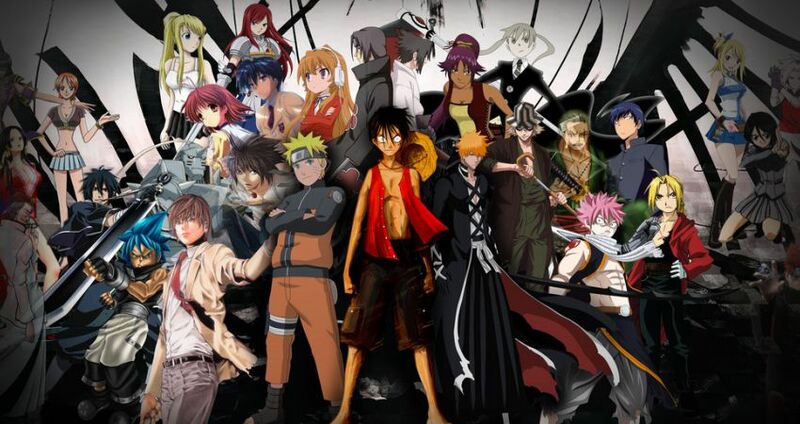 Plus I love any anime. So help me with some good anime shows guys. I am also the Captain Monkey D. Luffy. And The leader Son Goku.